How to be your athlete’s #1 Fan! Fall is in the air – leaves are changing, the days are cooler, the mornings are darker. 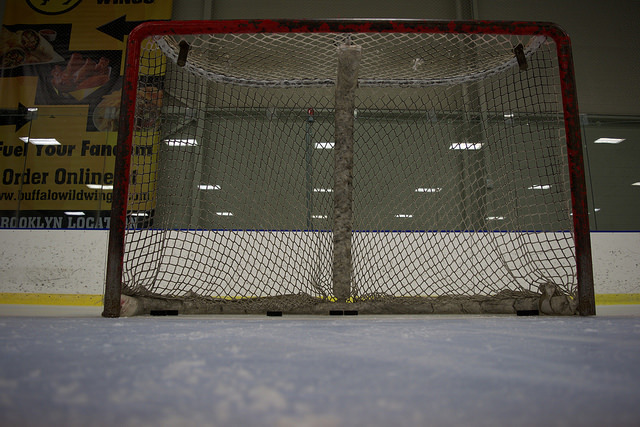 All of which means one thing… Hockey season is HERE! 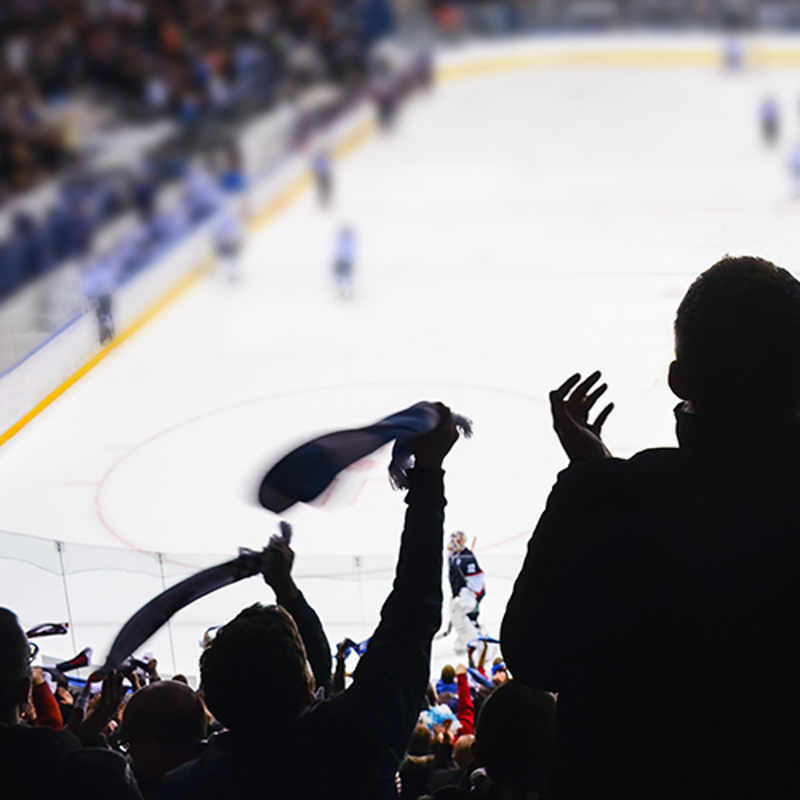 As we embark on the 2018-19 season here’s some great tips on being your athlete’s #1 Fan! 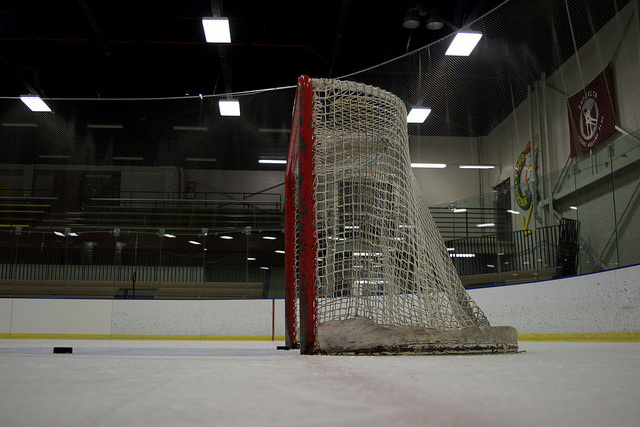 It can be positive to talk hockey to and from the rink in moderation. However, be sure to find the balance! There is such a thing as hockey overdose! 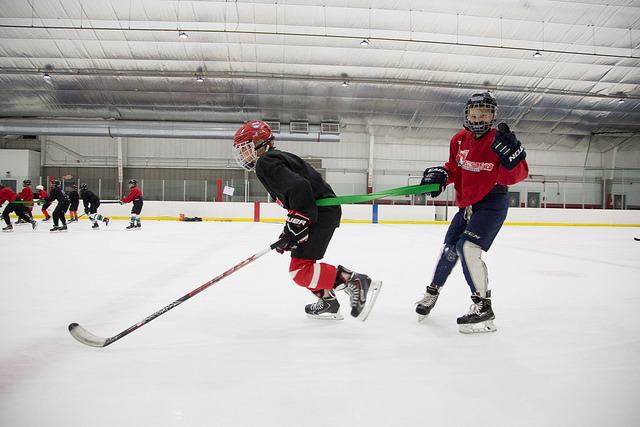 Setting up non-hockey extracurricular activities and experiences is always a good thing! Demand that your athlete works hard, competes, is coachable, etc. However, once you’ve checked those boxes, be sure to check the next boxes of; Is my athlete making mistakes? Is he/she learning from those mistakes? Are we enjoying what we’re doing? Here’s to an exciting, rewarding 2018-19 season!!! 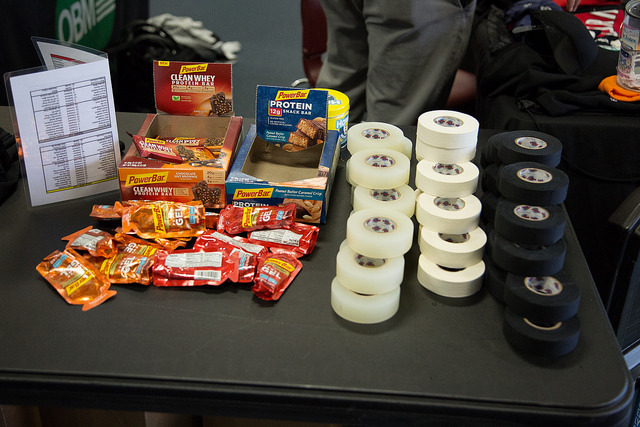 3 Things that should be in every hockey bag! Condense the clutter! Hockey bags can quickly turn into storage lockers on wheels. However, there’s a few items that should be a must pack for any hockey bag outside of the usual equipment, jersey, and socks! This should hold tape, helmet screws and parts, stick handling ball, multi-function tool or scissors. Maybe even a few quarters for bubble hockey. A must! You’ve got to feed the machine. Keeping a reserve of a few preferred snacks is always a smart play! Nothing fancy, but having an old pair athletic shoes for the pre-game warmup is a very smart preparation plan. What better time than TODAY! You control your individual focus level, effort level, coachability, and attitude. It’s all about the action! 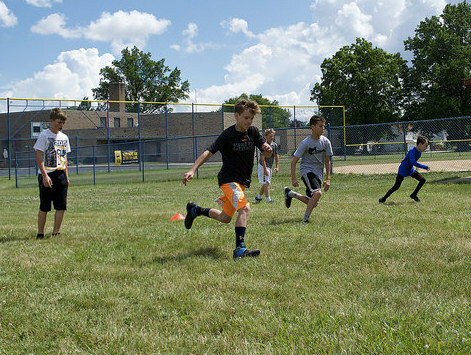 Let your off-season training take over this fall! We’re so excited to watch everyone’s growth and goal crushing efforts this season! Overlooking the present is something we’re all guilty of from time to time. Of course, we need to be cognizant of future opportunities. Take our word for it; years from now when you reflect on the journey, game records, tryout pressures, and so many other minor stressors won’t even be remembered. You’ll be left with the memories from the amazing experiences, life lessons, and relationships the great game of hockey affords us all! Focus on maximizing those TODAY! The more present we are today, the more attainable the goals of tomorrow will become! Seize the day, enjoy the moment! If you’re working for greatness (which we know you are), challenges are inevitable. Embrace the hard lessons and grow from them, rather than letting them discourage you! Every failed goal is a lesson learned! Understand what you did wrong and grow stronger from each mistake. When living in the moment adversity can be brutal. However, adversity builds character, and having strong character is one incredible trait! Sacrifice can come in countless forms. However, bottom line, you’ve got to put in the work, make the commitment, and be tunnel focused on your goals! You’ve got to love what you do! Having an obsession to work, grow, and improve is a key trait of success! We’re excited to watch everyone work towards greatness this off-season! So often we overlook the true value and impact of confidence. Unlike other tangible skills; you can’t see it, touch it, measure it… However, as an athlete you sure can feel and experience it! It’s unbelievable what confidence can do for your game! Confidence ultimately comes from within, although there’s are a few guidelines that can help boost that confidence and take your game to the next level! If you’ve put in the work, then know you’re prepared! Now just trust your training! Nothing is ever done overnight. Your growth and improvements are all a part of your process. Take one shift at a time, one period, one game, one weekend. Never too high, never too low. Criticism can be positive if you choose to accept it from that mindset. Never the less, you’ve got to be tough! Filter the negative and stay YOUR course! Be confident and enjoy the process along the way! 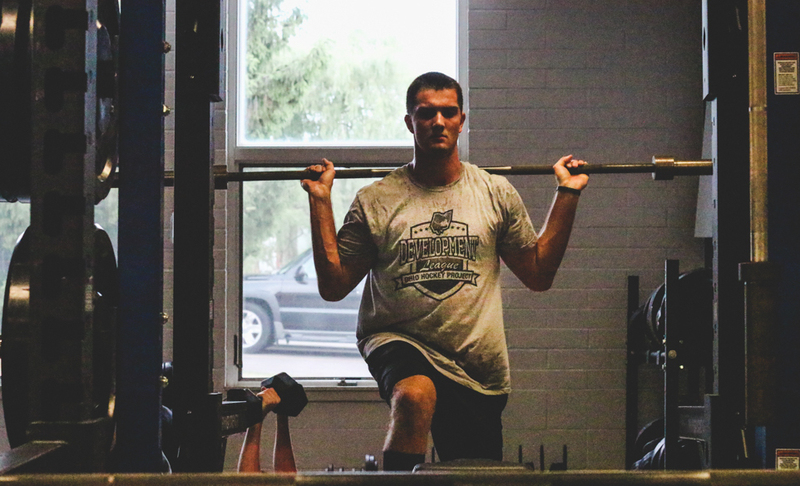 A wise hockey mind once told me: “There’s no such thing as over training, just under recovery.” Even the most passionate, committed individuals need a break from time to time. No time is better than the present! Get away from the game, even if only for a week. Make the most out of the physical and mental rest. We’re looking forward to getting back after it when you are! Have an awesome Spring Break! How to channel the consistency! Consistency is KEY! Any player can go out and have a great game from time to time. However, a really special player can do it weekend after weekend throughout a season. Consistent performance will ultimately develop from a few critical foundational points. 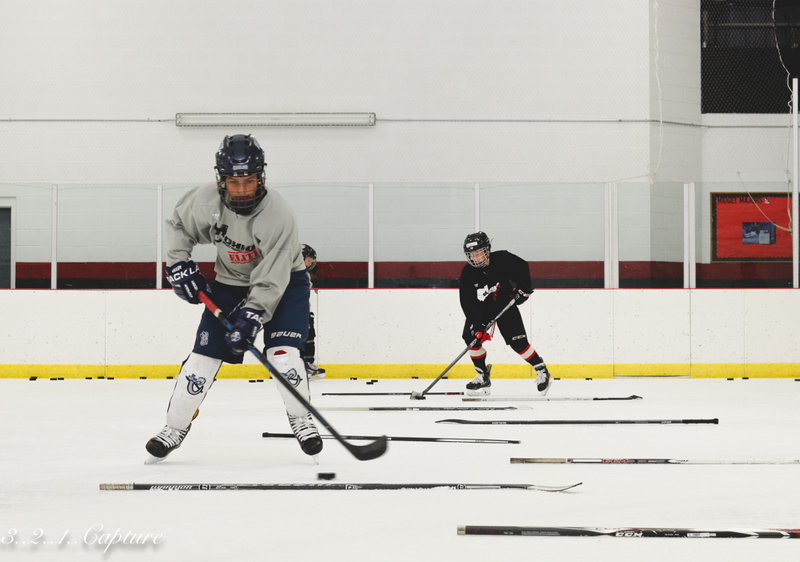 Practice habits, off-ice training, nutrition, focus level in the locker room, rest away from the rink, being a student of the game, and oh yea-Practice Habits!!! Trust your training! Confidence comes from within. Lock in the mindset and lean on your preparation and the confidence will surely follow!